In these modern times, men are also more likely to want to reverse the effects of ageing. In particularly high demand is the correction of expression lines, anti-ageing treatments and eyelid lifting, to make the modern man look fresh and healthy, so that he can achieve so much more in the future. 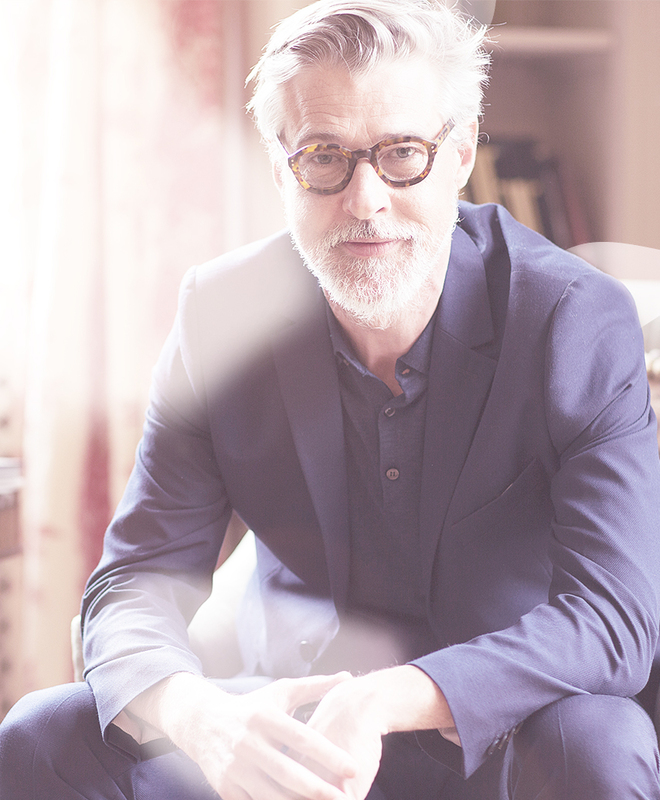 With this service, I offer the entire spectrum of aesthetic dermatology and laser medicine therapy for men. I also treat problems associated with excessive sweating.